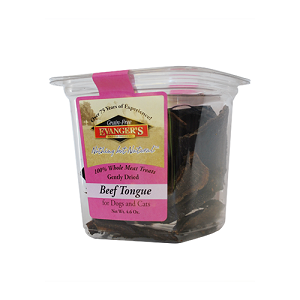 Naturally moist and mouth-watering-treats. Antibiotic-free turkey raised in the United States without added hormones. Single-source protein. 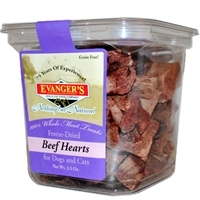 Healthy treats for dogs and cats. High-protein snack. No preservatives. Grain and gluten free. Great for training. Naturally moist and mouth-watering-treats. Antibiotic-free pork raised in the United States without added hormones. Single-source protein. 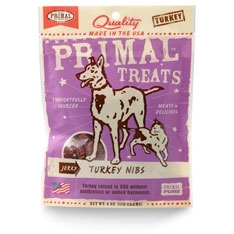 Healthy treats for dogs and cats. High-protein snack. No preservatives. Grain and gluten free. Great for training. Naturally moist and mouth-watering-treats. Antibiotic-free chicken raised in the United States without added hormones. Single-source protein. 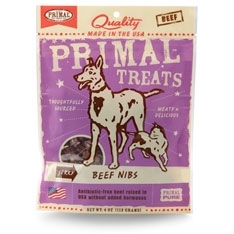 Healthy treats for dogs and cats. High-protein snack. No preservatives. Grain and gluten free. Great for training. Naturally moist and mouth-watering-treats. Antibiotic-free beef raised in the United States without added hormones. Single-source protein. 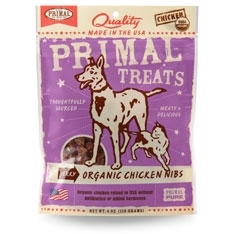 Healthy treats for dogs and cats. High-protein snack. No preservatives. Grain and gluten free. Great for training. 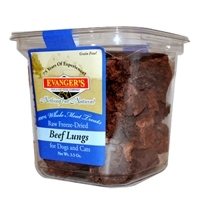 Beef Lung is a unique single-source protein that is rich in essential fatty acids. 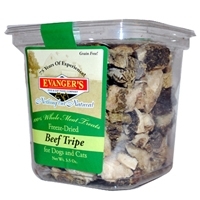 Gluten-free, grain-free, and never uses additives or artificial ingredients. 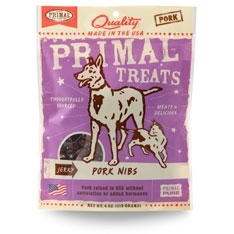 Because of the palatability and wholesomeness of these treats, they are excellent for finicky pets or pets with food sensitivities, as well as for use as a training reward or food mixer.